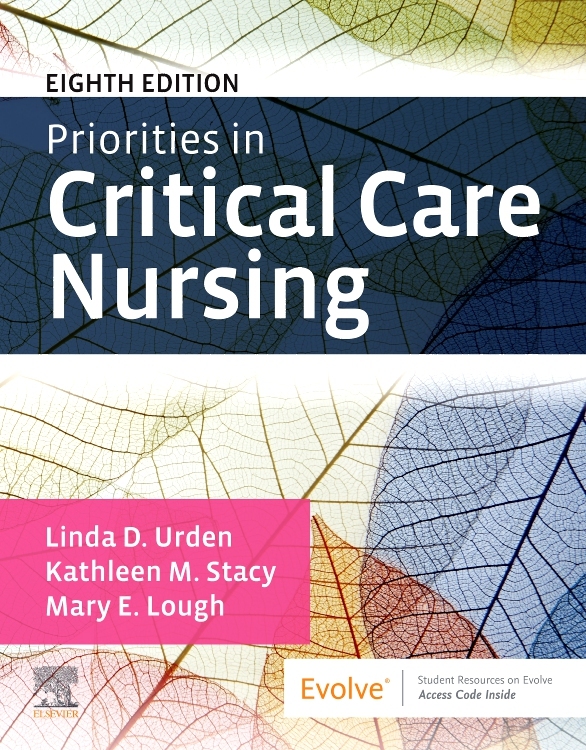 Ensure you are up to date on all the common and urgent issues in the critical care unit with Priorities in Critical Care Nursing, 7th Edition! 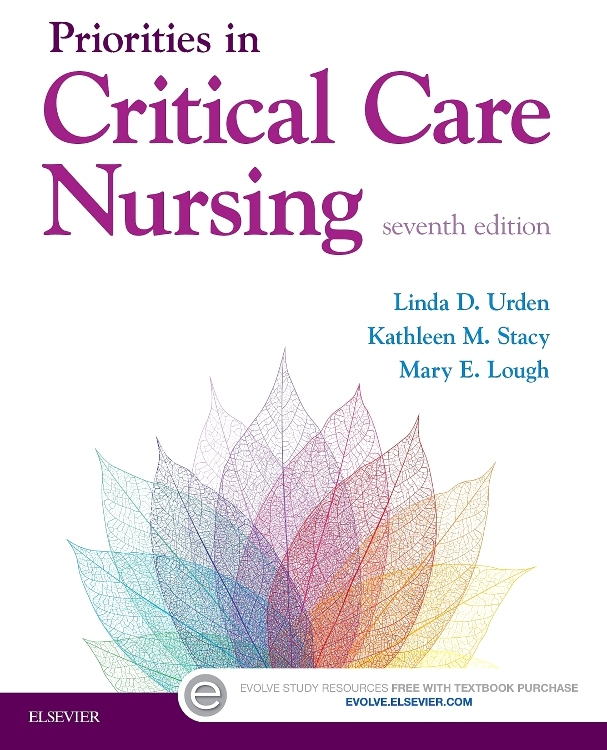 With its succinct coverage of all core critical care nursing topics, this evidence-based text is the perfect resource for both practicing nurses and nursing students alike. 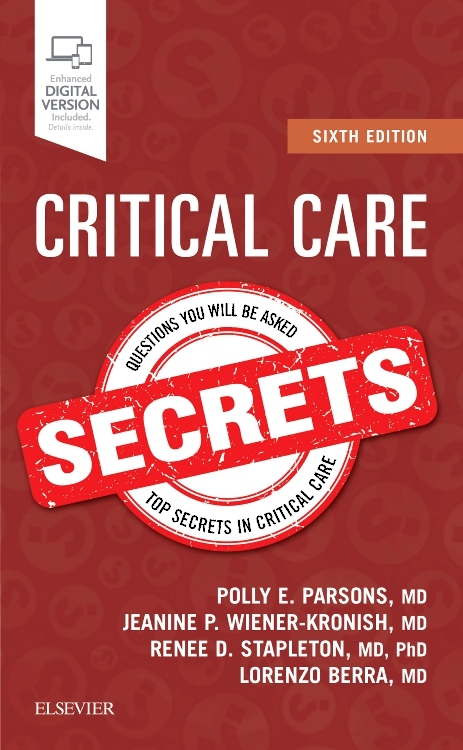 Using the latest, most authoritative research, this book will help you identify priorities to accurately and effectively manage patient care. 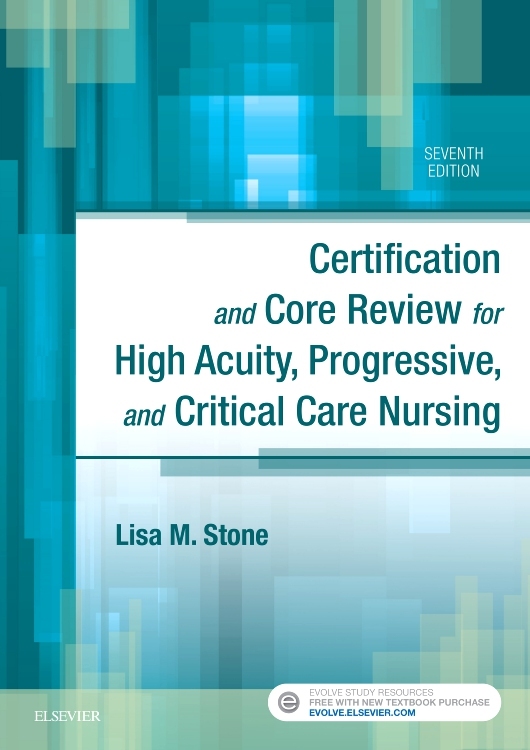 Content spans the areas of medication, patient safety, patient education, nursing diagnosis, and collaborative management and much more to equip you for success in all aspects of critical care nursing. 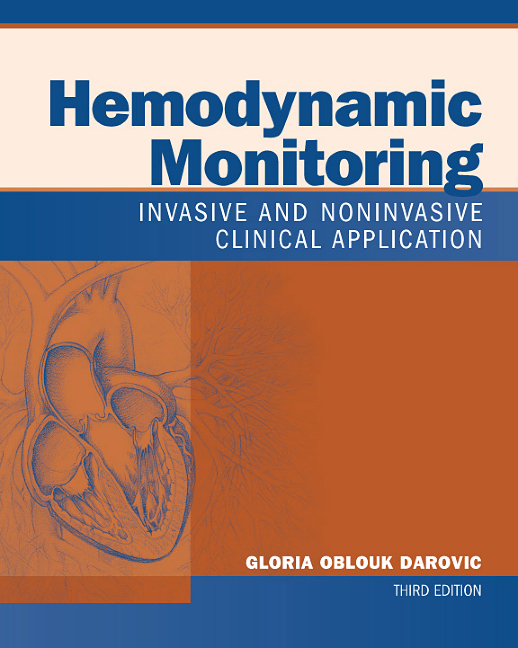 This new edition also features new case studies, new QSEN-focused call-out boxes throughout the text, a complete digital glossary, and revised chapter summaries. Evidence-based approach offers the most accurate and timely patient care recommendations based on the latest and most authoritative research, meta-analyses, and systematic reviews available. UNIQUE! 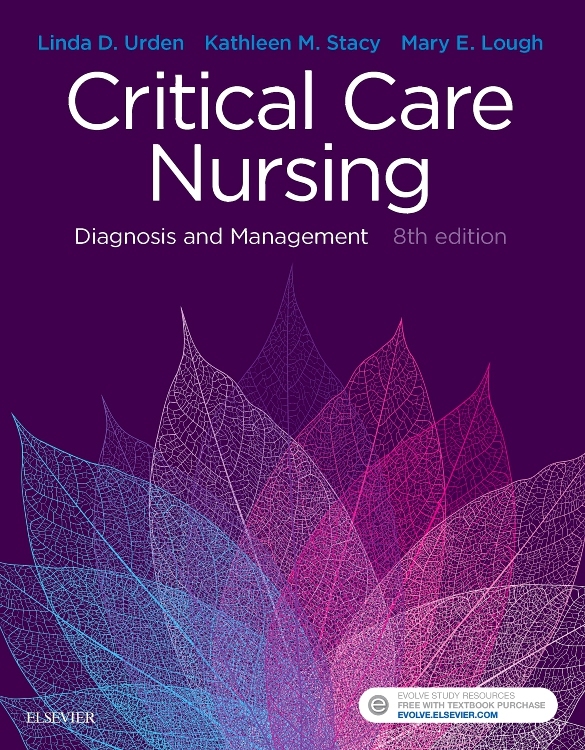 Nursing Diagnosis Priorities boxes list the most urgent potential nursing diagnoses, with a page reference to the corresponding Nursing Management Plan. 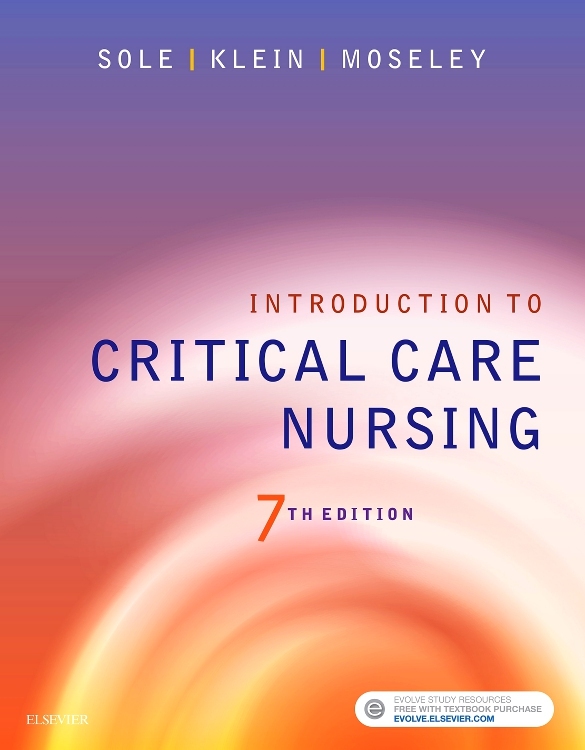 Nursing Management Plans provide a complete care plan for every Priority Diagnosis that includes the diagnosis, definition, defining characteristics, outcome criteria, nursing interventions, and rationales. 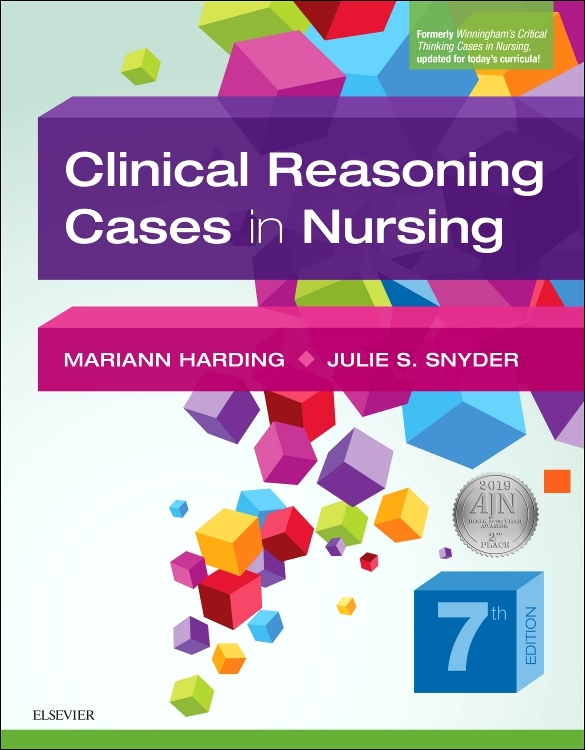 Case studies with critical thinking questions test your understanding of key concepts and their practical applications. Concept maps help students understand common critical health conditions, including acute coronary syndrome, acute renal failure, ischemic stroke, and shock. Collaborative Management boxes guide you through the management of a wide variety of disorders. Patient Education boxes list the concepts that must be taught to the patient and the family before discharge from the ICU. Priority Medication boxes offer a foundation in the pharmacology used most in critical care. NEW! QSEN Evidence-Based Practice boxes use the PICOT framework to cover a timely topic and the research that underlies current patient care. NEW! 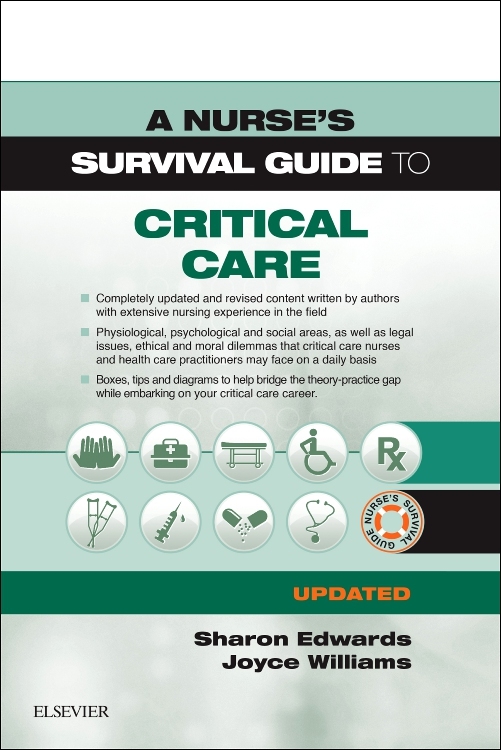 TEACH for Nurses manual includes unique case studies, outlines, instructor resources, student resources, answer keys, and more. NEW! 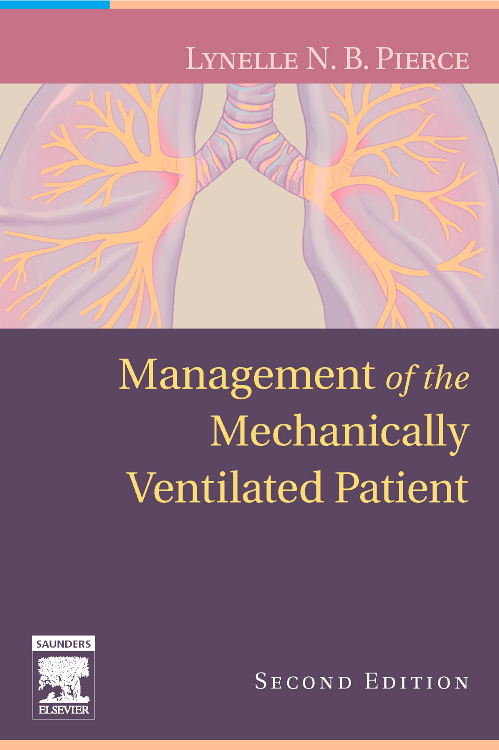 PowerPoint slides with unfolding case studies have been updated to include interactive questions and sample handoff information in the ISBARR format for appropriate chapters. NEW! Cultural Competency boxes provide information on basic cultural topics, including what cues to watch for and how to better provide culturally competent care. NEW! 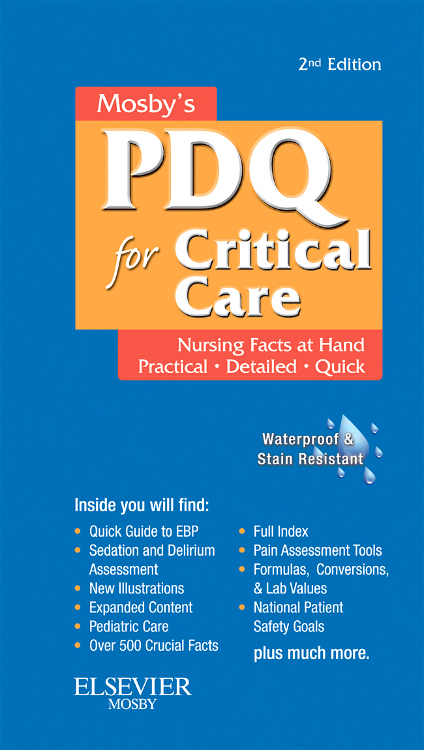 QSEN Teamwork and Collaboration boxes offer concise guidelines for effective handoffs, assessments, and communications between nurses and other hospital staff. NEW! QSEN Patient Safety Alert boxes highlight important guidelines and tips to ensure patient safety. NEW! 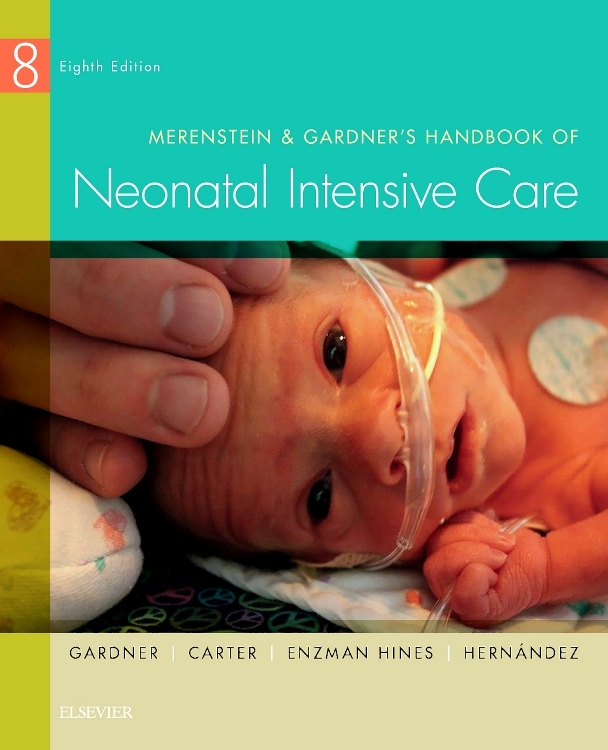 QSEN Internet Resources boxes identify key organizations and websites for both general critical care practice and for each specific body system. NEW! Key points at the end of each chapter offer a quick study tool for students. NEW! More-detailed objectives now include every disorder covered in the chapter. NEW! 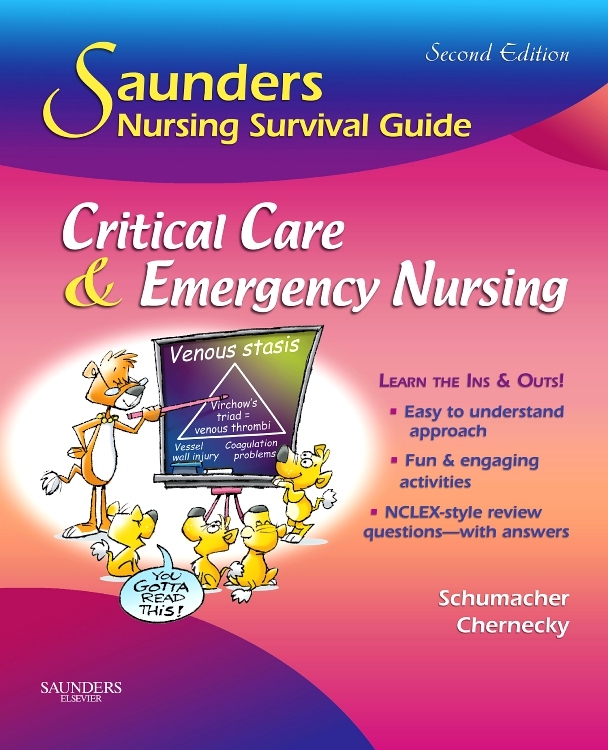 Digital glossary on the Evolve companion site help to increase students’ critical care nursing vocabulary.